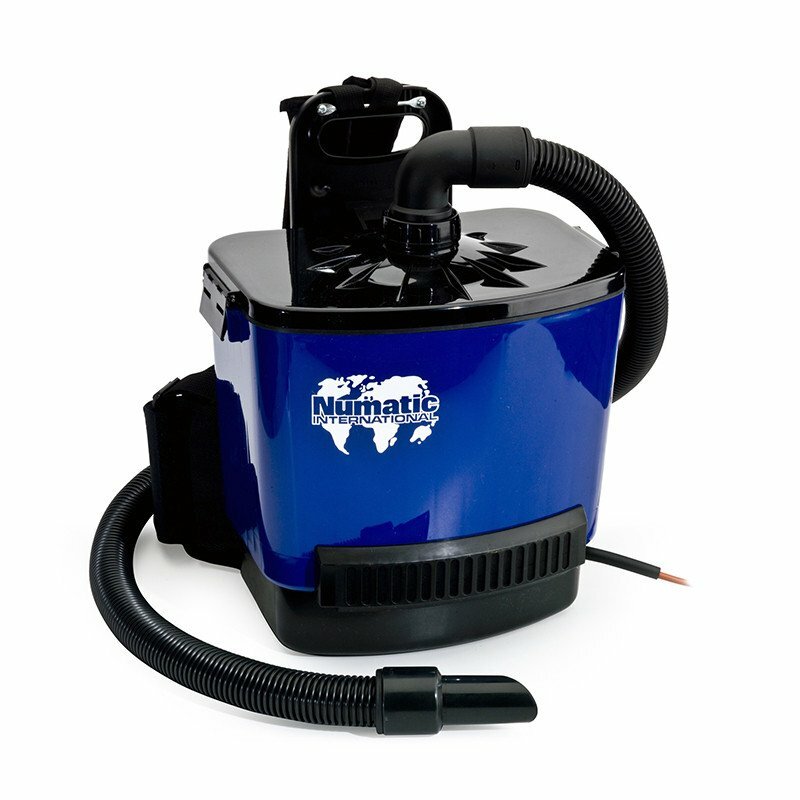 The Numatic Ruck Sack Vacuum Cleaner RSV 130 is ideal for congested environments , designed with a practical ruck sack making for convenient cleaning . 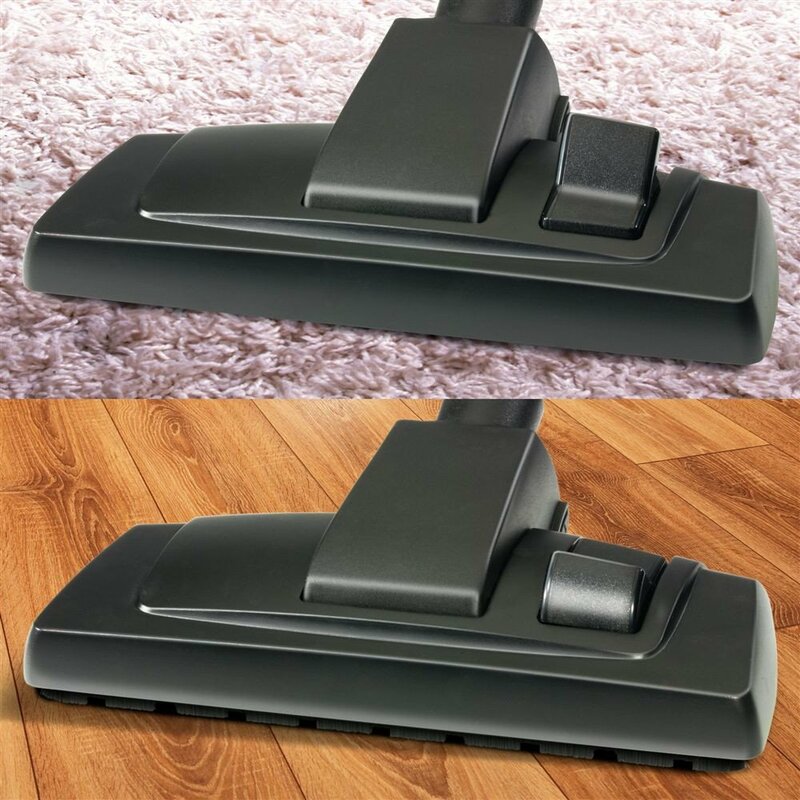 The RVS 130 provides excellent performance with an extra large filter system and HepaFlo dust bags ensuring continuous and efficient cleaning of all surfaces and easy emptying. Designed to be light weight with features that include, a comfortable harness system and a lower noise level to maximize productivity by ensuring user comfort, convenience and safety. Providing a solution to the most challenging cleaning, the new ergonomically designed Pro Harness is engineered to provide optimum comfort, convenience and support to every user. 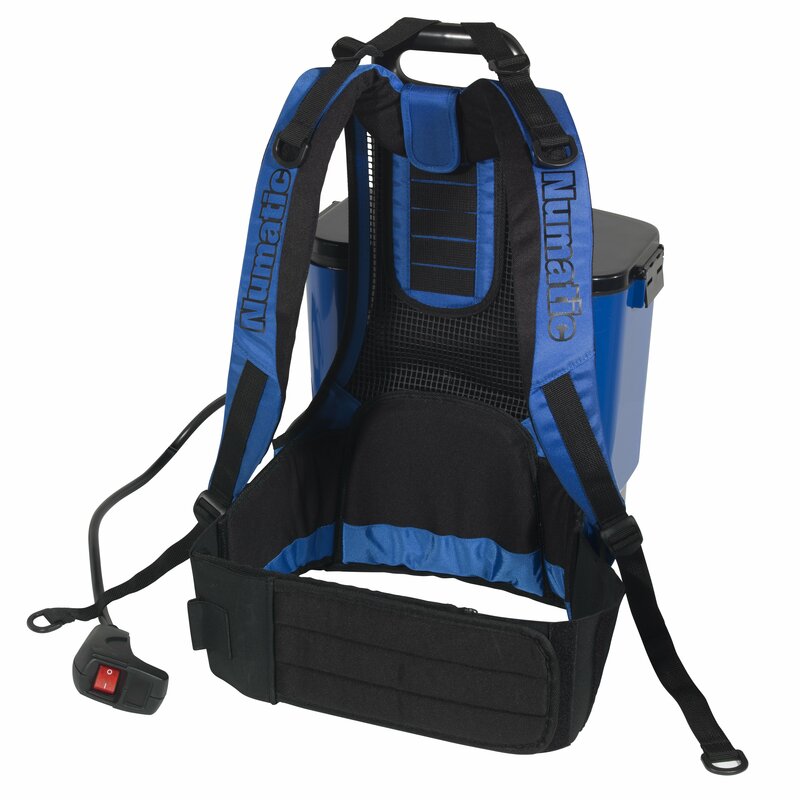 Designed with 10 fully adjustable points at any size, the Pro Harness offers enhanced operator comfort, increasing cleaning efficiency, capability and productivity, without any uncomfortable distractions. 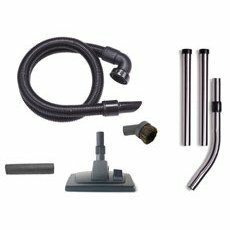 Dimensions: 440 x 360 x 250mm.